Not all gaskets are created equally, and that is proven with Highway and Heavy Parts’ quality aftermarket gaskets. With the right gaskets, you can save both time and money on your repair. Wondering how little parts like gaskets and seals can make that difference? Well, keep on reading! There are many different types of gaskets with different purposes. This means that not all gaskets are best made with the same material. Our gaskets use the best material for the gasket’s specific application. 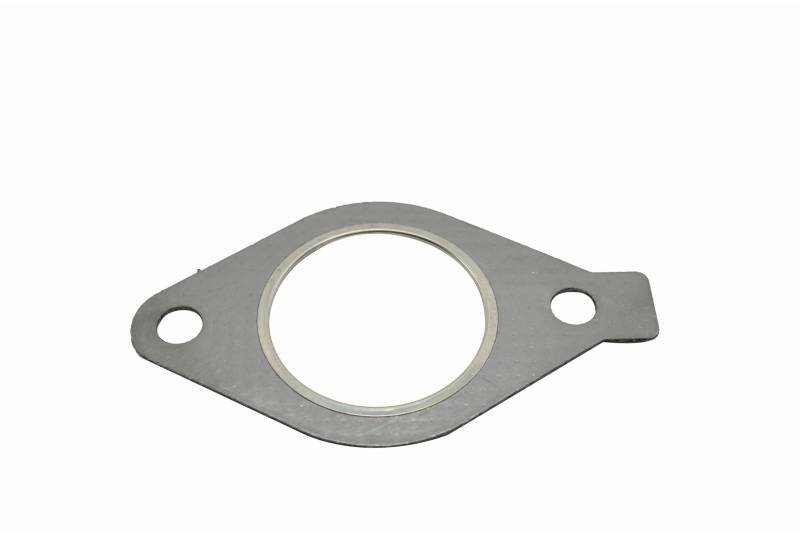 To choose the right material for the gasket, our manufacturers take into account temperature variations, pressure, surfaces the gasket will come into contact with, and fluids the gasket will come into contact with. 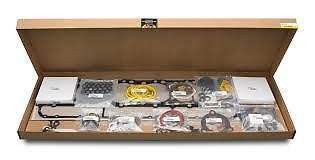 To be able to achieve a wide variety of materials individualized for each gasket, over thirty base materials are utilized. We make sure the materials used are not only optimized for the gaskets and your engine, but also for you health. Of the many base materials we make our sealing products from, we ensure that none contain even a trace of asbestos. By buying gaskets developed with the application in mind, you’ll save money in the long haul. Because they’re made taking temperature and pressure into account, they’re less likely to fail while being used. This low failure rate means you won’t be spending money to get your vehicle fixed because of a faulty gasket. The large majority, if not all, or our sealing products are made in a manufacturing facility that is ISO 9001:2008 with Design certified. Even if you don’t know what that means, it sounds impressive, right? Don’t worry - it’s impressive when you do know what it means too. “ISO” stands for “International Organization for Standardization; the acronym doesn’t match in English, but it is the international organization’s official acronym. ISO is an international organization that works independently of any world government to establish standards for all sorts of fields. Because of its certification, the facility that manufactures our gaskets makes millions every year, and all have the same quality. Anyone can just throw all the gaskets for a set in a big box and ship them out. But then you have to spend hours sorting the dozens of gaskets and seals figuring out where they go. Some are pretty easy to figure out - I mean, a head gasket is pretty recognizable. But what about all the little ones, and the seals that look similar but are made with different materials? That’s where we come in with our smart packaging. When packaging large sets, we pack the individual components in subassemblies, sorted by their function. There are a lot of gaskets and seals in the upper engine, but much fewer for an exhaust manifold. This saves you time when you’re sorting and can also help prevent you or your mechanic from confusing similar looking seals. All of the above add up to save you time and money. The quality materials mean that these gaskets will actually last, and you won’t need to replace them until you work on the parts around them. The certified manufacturing facility guarantees that all the gaskets are made correctly, so you won’t have to deal with faulty parts. You won’t have downtime for warranties or repairs, so you can spend your time on the road (or dirt, or wherever you work your engine!) making money. And the smart packaging helps you get the gaskets and seals in your engine more quickly. Not everywhere does all of this. Some of the companies that don’t might surprise you. It’s not just the foreign parts without a brand name that are made cheaply and just thrown in a box. Some big, OEM brands will get their gaskets made overseas and do the exact same. Before you buy your gaskets, make sure they’re quality aftermarket, and save a bit of time and money down the road. Want to make sure you get what you need? Call us at 844-215-3406 or request a quote online!